Asheville Educational Television was established in 1999 to provide educational television programming to the City of Asheville and Buncombe County. Viewers can watch us on Charter Digital Cable Channel 188, or on AT&T U-verse Channel 99 (Local/Government/Educational Access). We invite feedback and/or programming suggestions. Please contact us at (828) 350-6016 or email us (feedback@aet16.com). Our cable feed is now available for streaming online. Visit our streaming site to watch our programming anywhere. 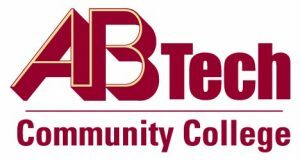 AET is operated by a consortium of local educational institutions comprised of Asheville City Schools, Buncombe County Schools, Asheville-Buncombe Technical Community College, and the University of North Carolina at Asheville. 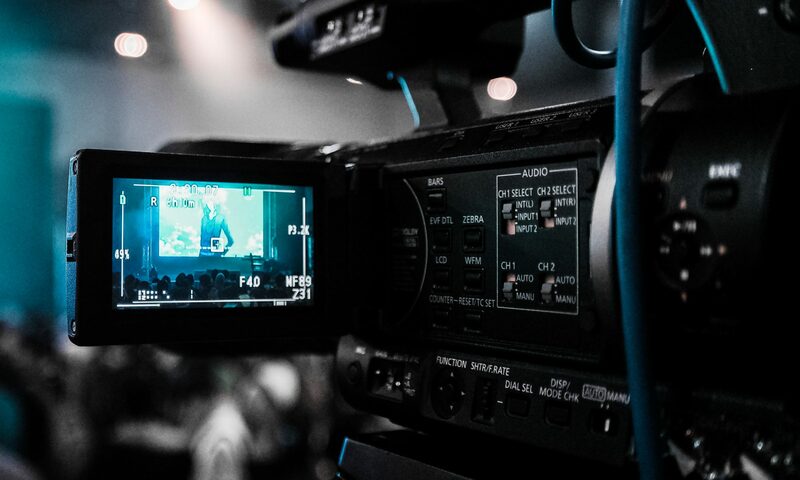 Funding for the channel is provided exclusively by the educational institutions, and each institution is responsible for their own programming. Programming on AET includes bulletin board announcements, special events (e.g., facilitated presentations of educational topics), high school commencement, live School Board meetings, musical concerts, dramatic performances, educational programs via satellite, and athletic events.